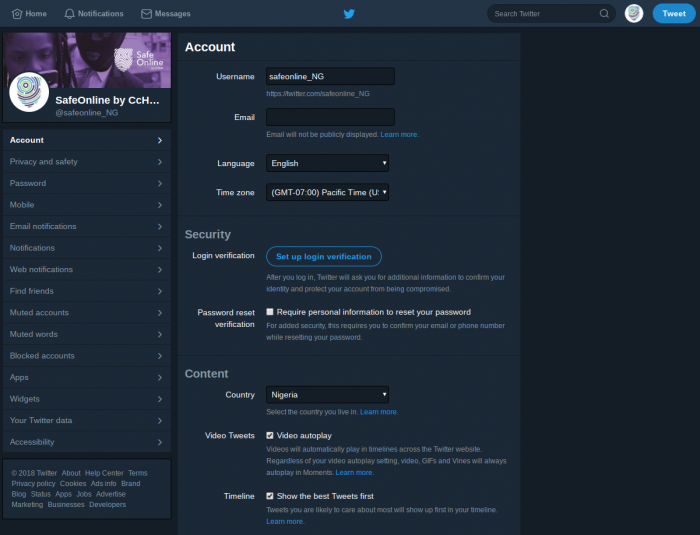 Click on Okay, send me a message then enter your password to verify it’s you. 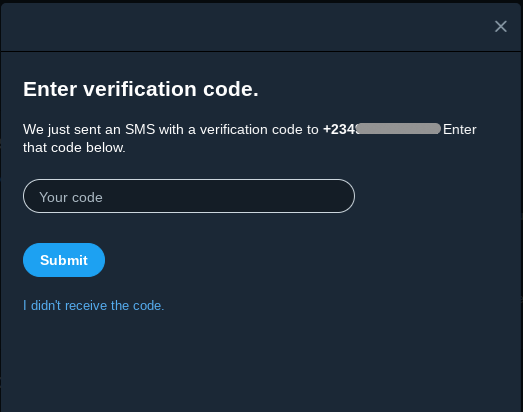 Enter the code sent to you, and you are all set to start using 2-Factor Authentication on your account. 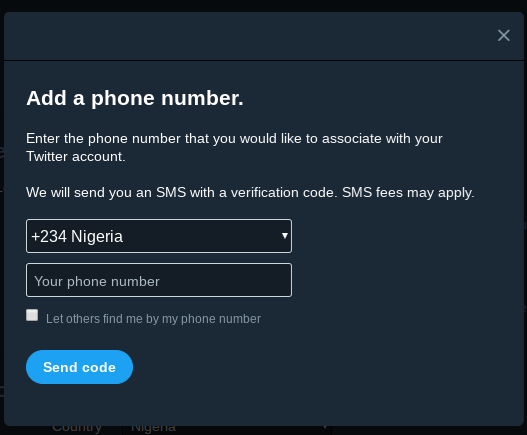 Now, when you (or anyone else tries to) login to your Twitter account, a six-digit code will be sent to your (verifier) phone number. Enter this code to successfully login. 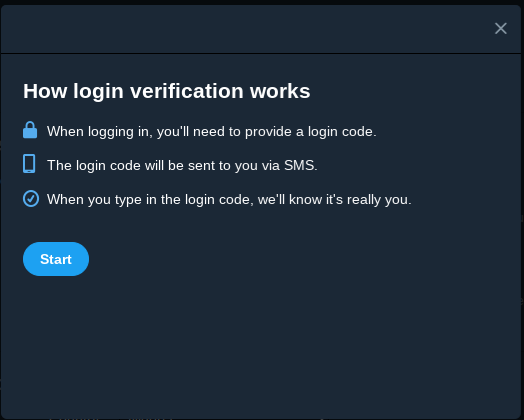 When you enable 2-step verification on your twitter account, you get a one time pin sent to your phone number whenever a login is attempted on your account. Chidinma is travelling for a three day conference in Port-Harcourt and she has to ensure that all her devices are protected while on this trip. These tips would guide her.